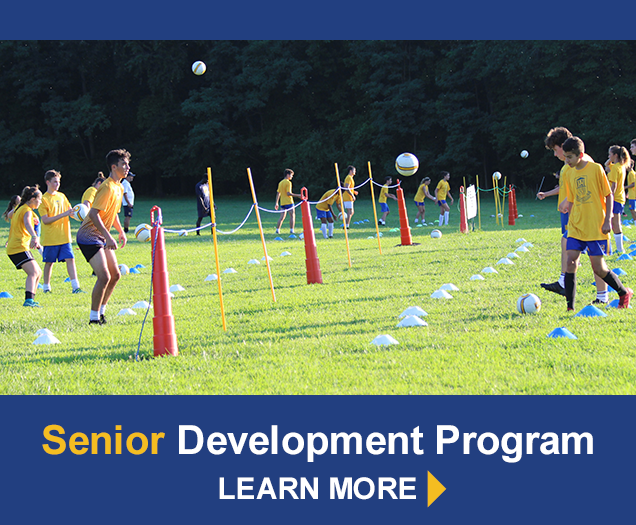 Universal Soccer Academy specializes in the development of the individual player. We know that each player has his or her personal goals and we work together to help them achieve those goals. Whether a player is looking to impact a club or high school team, play in college, or even become a professional soccer player in the US or abroad, our Academy provides support and training to improve technical skills, enhance tactical awareness, increase physical power, and develop mental toughness and character to overcome the challenges ahead. Our Year-Round Programs are designed for the most dedicated of students. 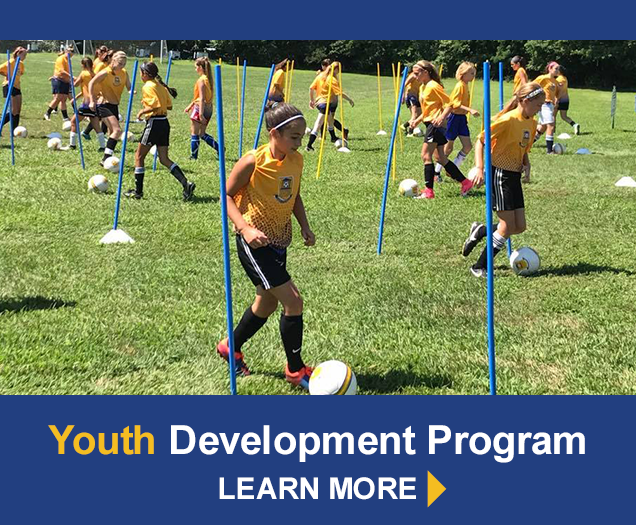 Entry to the Youth Development Program and the Senior Development Program requires an application and evaluation by our senior coaching staff. Its exclusivity provides an environment where the serious soccer player can focus and flourish among other dedicated players.